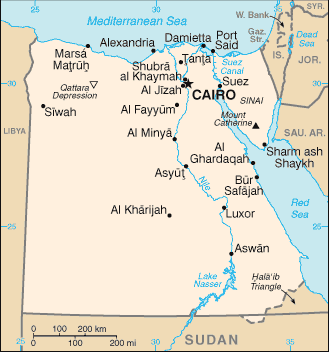 (International Christian Concern) –Egypt has extended its nationwide state of emergency for yet another three months, marking the 7th time that the government has made such a decision. President al-Sisi first issued a three-month state of emergency following the Easter bombings of two churches in April 2017. The government argues that the state of emergency is necessary because of the country’s security challenges and efforts made against terrorist movements targeting Egyptians. The government says that their efforts are being made in a way which maintains public freedoms, but al-Sisi has come under heavy fire for human rights abuses. In the latest extension, the government has emphasized that shops should install surveillance cameras. The government points towards a recent attempt to attack a Nasr City church on Christmas Eve. CCTV reportedly captured the face of the suspect. An officer was killed while diffusing the bomb intended for Christians. No other details, however, on the status of the investigation has been released.